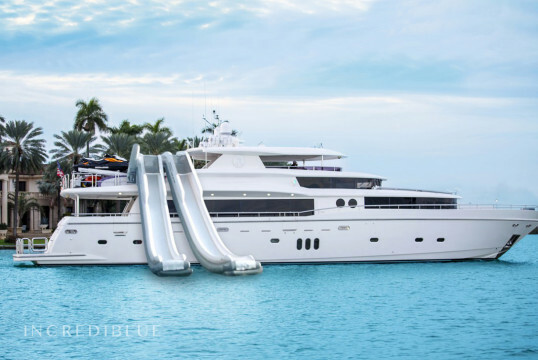 This luxury Mega Yacht can host up to 8 people. 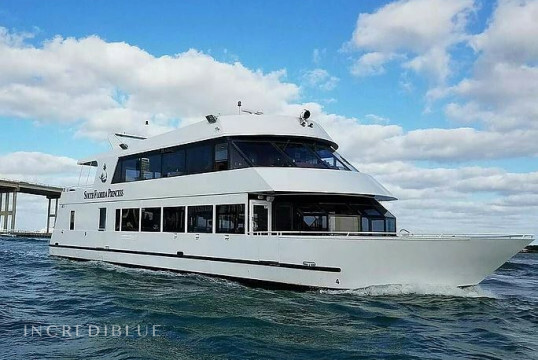 There are 4 luxury cabins. 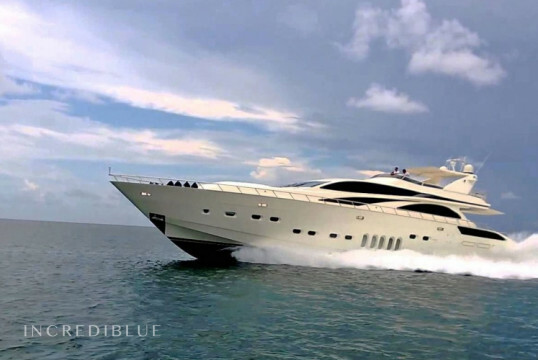 She has also 3 professional crew onboard. 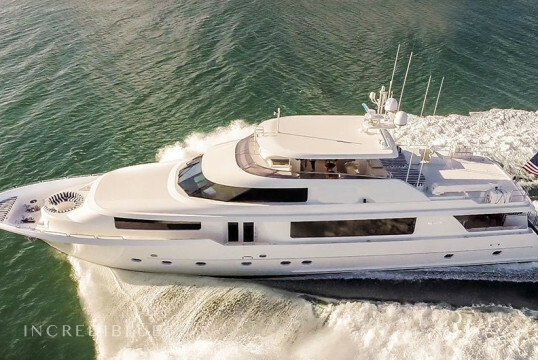 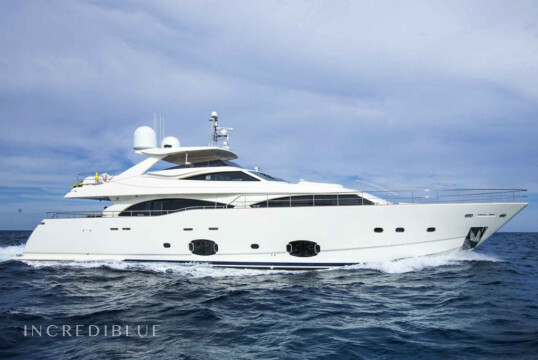 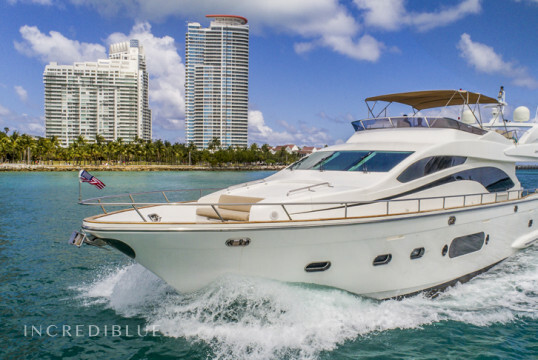 70 Ft Azimut for Charter in Miami, Fl !!! 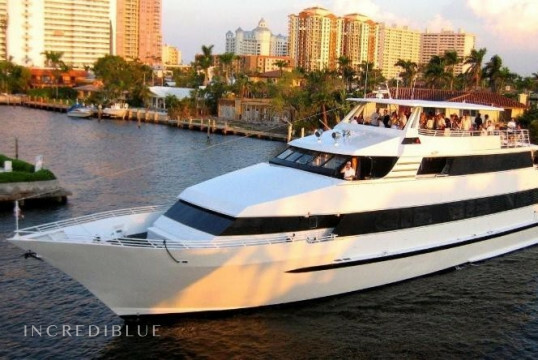 98ft Luxury Yacht for 12 Persons! 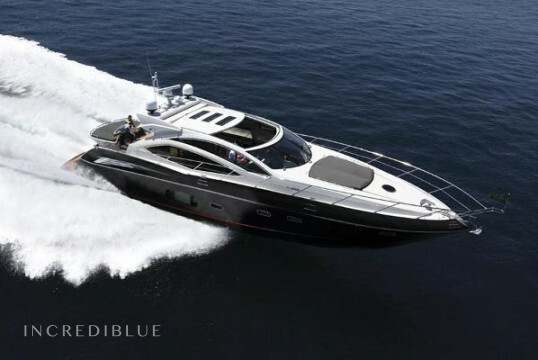 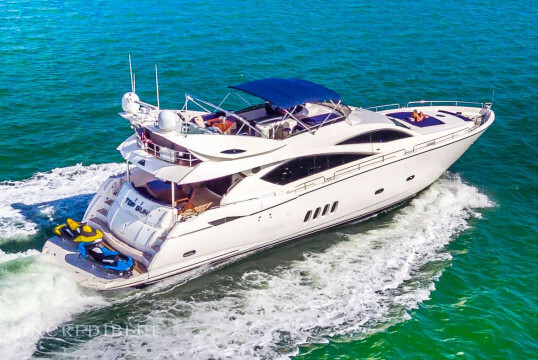 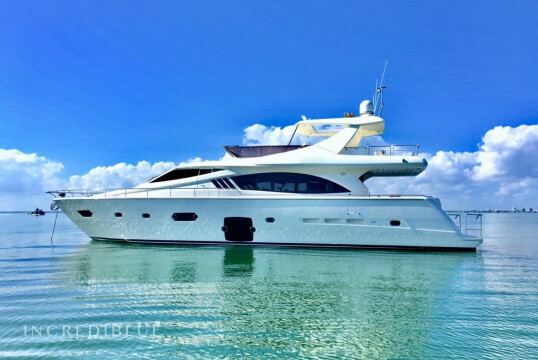 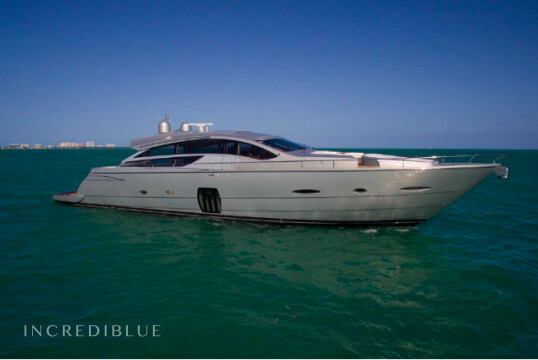 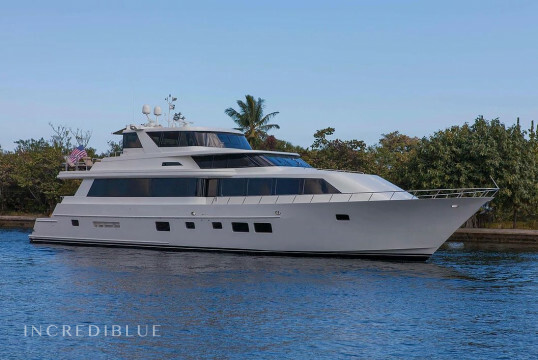 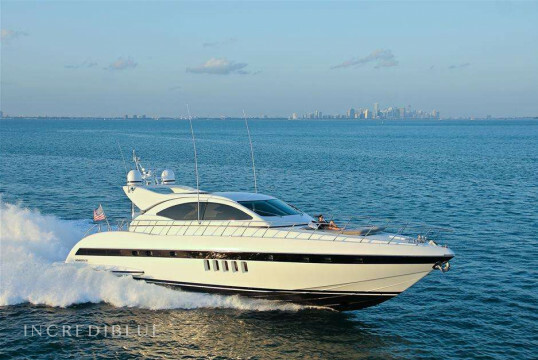 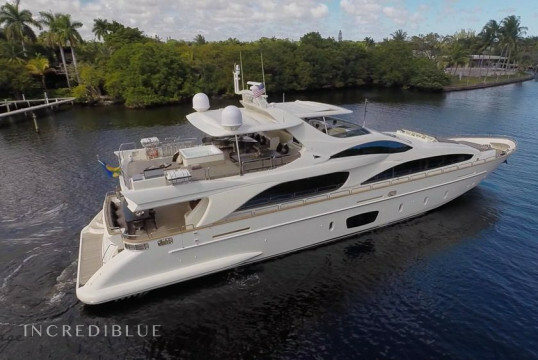 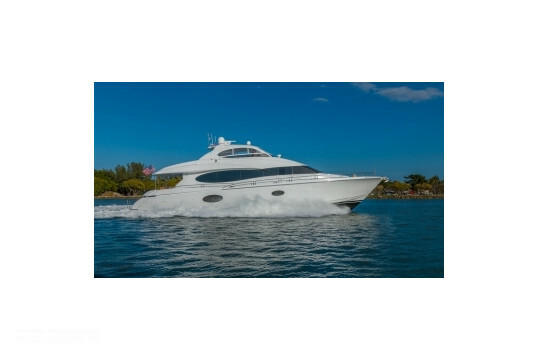 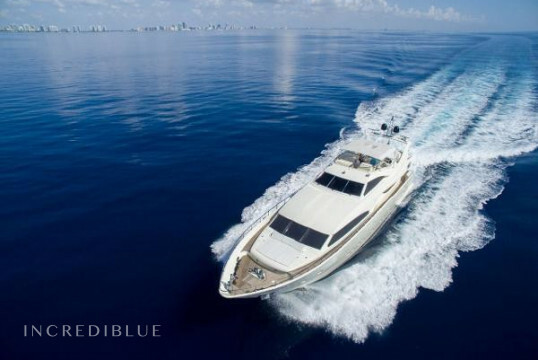 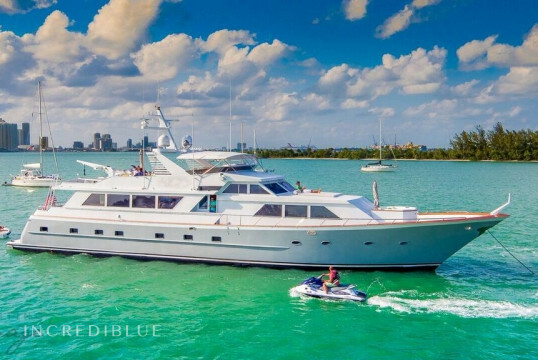 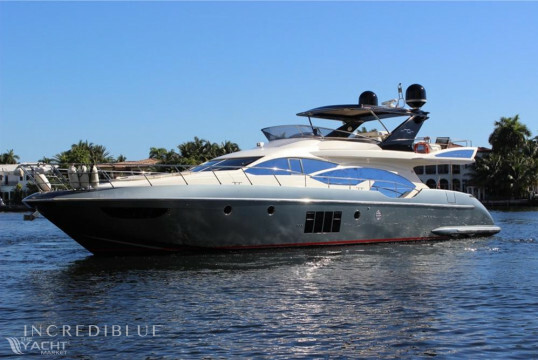 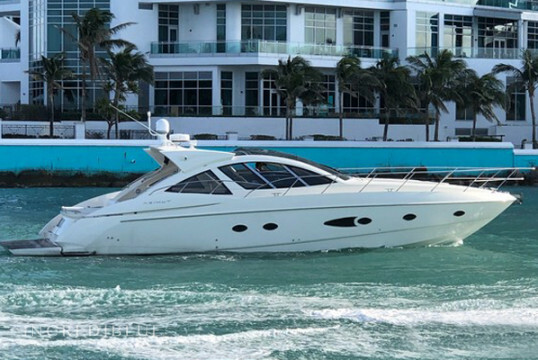 Do not miss out on an incredible vacation or get away on this super stylish Sunseeker in Miami, Florida!